The design community’s preoccupation with space and building beyond the limits of classical architecture is more fascinating than ever before. 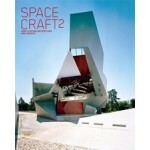 Like its successful predecessor, Spacecraft 2 presents projects that meet the changing spatial needs of our modern lifestyles and that are simultaneously expanding our current understanding of architecture. 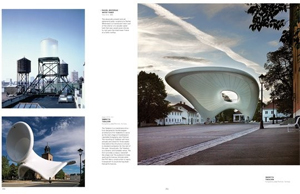 This book showcases international projects by architects, artists and designers all distinguished by the unconventional use and creation of space. 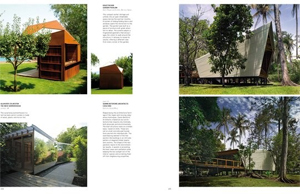 The dynamic range of work presented in this sumptuous volume stretches the existing concepts of temporary architecture, thus unhinging conventional definitions of spatial design. 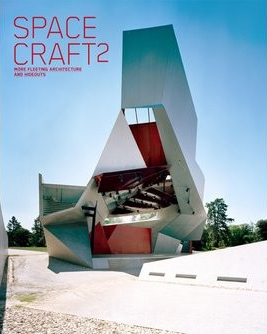 Spacecraft 2 features modular ephemeral structures that exist only for a limited time, such as pavilions, art projects and exhibition spaces. 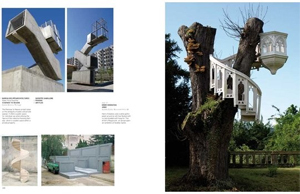 They exemplify innovative interventions often found in public spaces and urban environments. It also presents projects that deal with the transient use of space such as studios, mobile habitats and pop-up stores that either adapt to their surrounding environments or are strikingly conspicuous. This unprecedented compendium brings together an extraordinary collection of projects by young and little-yet-known talents and mirrors the exchange, communication and development that are engaging contemporary building practices today.